Do you wish to download a YouTube file in mp4 format here below we have prepared a list of the best YouTube to mp4 converters. aTube Catcher is an impressive online YouTube conversion tool. It supports a wide range of file formats. It works perfectly, and it has so far attracted a great proportion of users across the world. aTube has a pleasing user interface and it simple to use. Supports AVI, FLV, MOV, WMV, MP4, MPG, and also PSP format that is used by Sony PlayStation devices. It is free and simple to use. This is another YouTube to mp3 conversion tool that works just right and it available for free download on the internet. The software comes with an about 25 conversion options that do the conversion tasks automatically after the files have been downloaded. The software is developed and maintained by DVDVideoSoft. The software is worth your times as it is composed of several media file converters. Easy to download, install and run. Comes with screen capture which is advanced and allows users to capture and record their preferred screen segment. This is a freeware program which is capable of converting various video formats and other different file formats to the user specified format. The programs work right, and it has thousands of downloads and positive reviews from satisfied users. 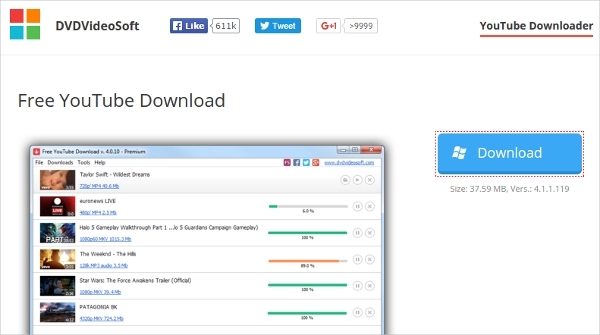 This is one of the most outstanding YouTube file converters on the internet today. It has an appealing design and allows users to convert more than 200 files formats this is more than everybody could ever expect from a single application. It produces quality results. Freemake claims to be the best of all file converters but on the list of the reviewed apps, it is not the fastest though it its fast. Using Freemake, you can rip and convert an audio to mp3. This is one of the most popular YouTube download and conversion tool on the internet. It is fast and reliable and comes with a 15 days trial version. The app has simple and smart user interface is making it appealing to users eyes and also simple to use. 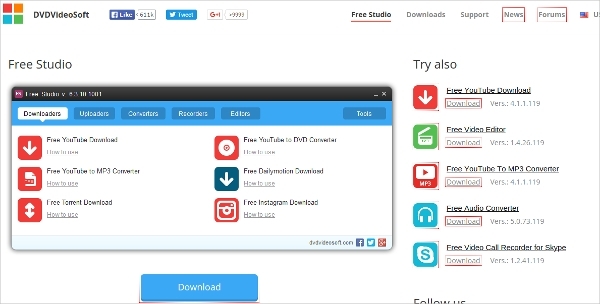 The software allows you to download and convert files from different sites other than YouTube these sites include, Facebook, Dailymotion, Pinterest amongst others. The software does not overuse the CPU, and it is suitable for almost all Microsoft Windows operating systems. There are hundreds of YouTube to mp4 converters online some works right and others just waste your time on this post reviewed the best YouTube to mp4 converters hope you found the post helpful.